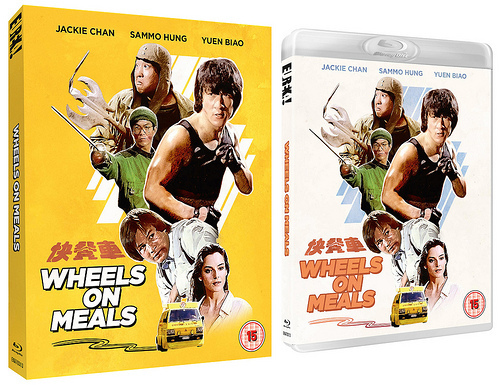 From a brand new 2K restoration comes perhaps the greatest martial-arts comedy of all time, Sammo Hung’s Wheels on Meals, starring Hung, Jackie Chan, and Yuen Biao as the most exciting triple act in action movie history! 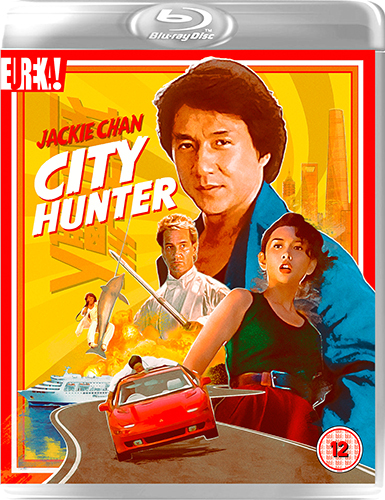 Fast food chefs Thomas (Chan) and David (Biao) find themselves cooking up trouble when detective Moby (Hung) involves them in the case of a missing heiress. 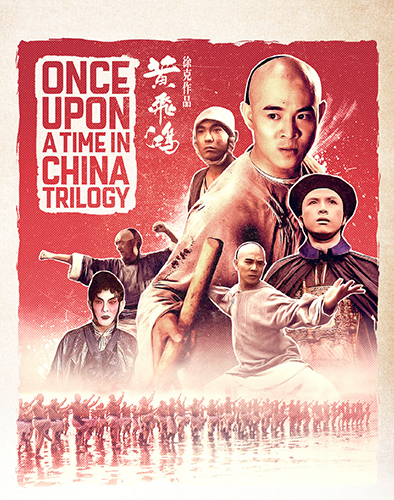 The three friends need all of their daring and physical dexterity when they find themselves facing a triple helping of danger. 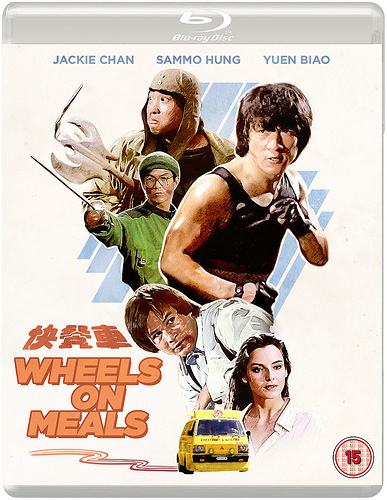 Also starring Lola Forner (Armour of God) and Benny “The Jet” Urquidez (Dragons Forever), who faces off against Chan in an incredible fight sequence that is legendary amongst martial-arts film fans, Wheels on Mealshas to be seen to be believed. 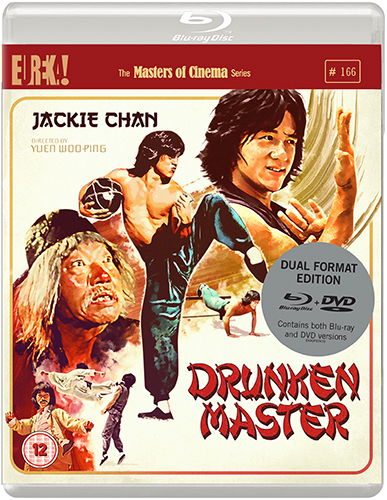 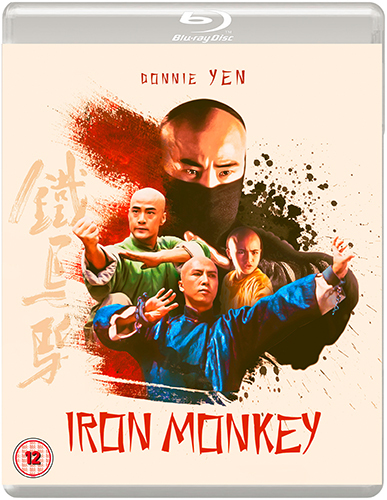 Eureka Classics is extremely proud to present this iconic piece of action cinema on Blu-ray for the first time ever in the UK!